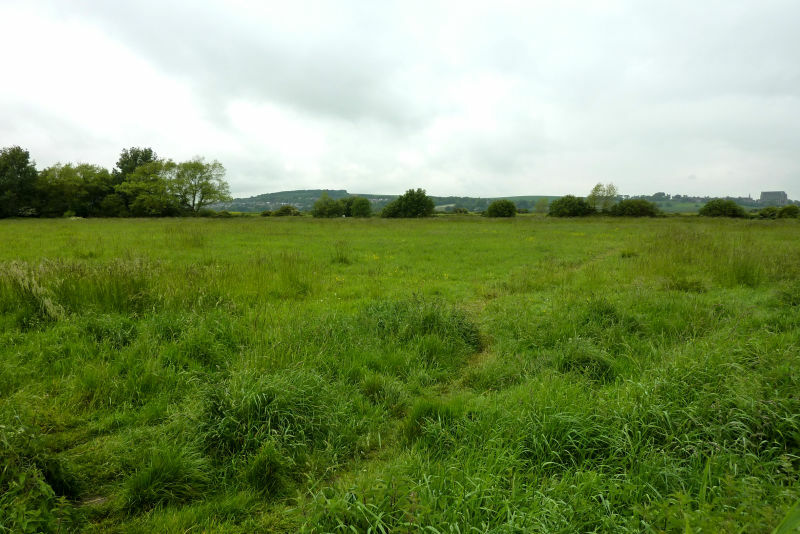 Acting on behalf of Hyde New Homes, Oakley have successfully acquired a 79 acre site at New Salts Farm in Shoreham. New Salts Farm lies immediately south of Shoreham Airport, with significant frontage to the A259 Brighton Road. The site has been purchased as a strategic planning site which, Hyde New Homes are now looking to promote for medium and long term residential development. The site acquired by Oakley on behalf of The Hyde Housing Group extends to 79 acres (31.9 hectares).